We have all been given specific talents and gifts. We are all called to serve. Whether in our homes, offices, or communities, we feel the call. At home, some of us have been called to be mothers. The words maid, chef, and chauffeur sometimes feel awfully familiar. The daunting tasks of laundry, dishes, homework, and taxiing from sport to sport, have us feeling like we are constantly treading water. When we work, we are trying to please our boss, client, or customer and hope that money keeps coming in the door, or that we get that next big break. In our community we want to be involved, volunteer, and feel like we are a part of something “bigger” but… other commitments compete for our time. So… what if we change our thinking, our perception, or the way we view what we are doing? It’s true, right? Think of giving a gift to a special someone. How does that make you feel? I think about when my kids are invited to a birthday party. They are always so excited to go shopping for the present for the birthday boy or girl. They wait with anticipation until it’s time to open the gifts, just so they can see the face of the person who is opening and see how excited they are. Giving to others brings them joy. So, why not think the same of service? 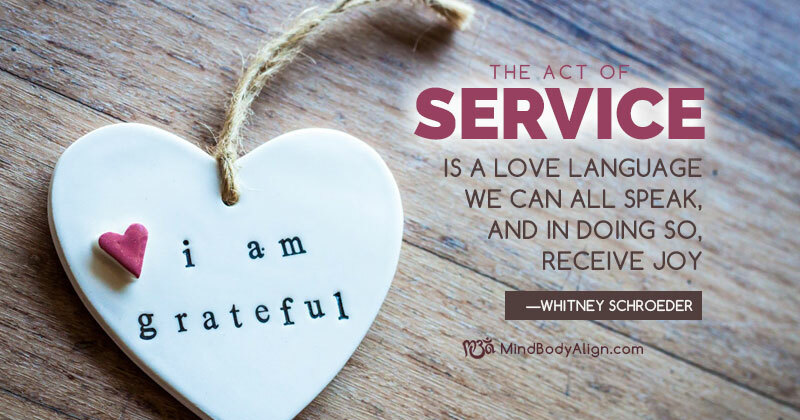 Service is a love language that we can all speak, and in doing so, receive joy from. Although I’m not sure laundry will ever be on my list of something that I enjoy doing, I have chosen to look at it as something that I can do to serve the ones I love. When I grocery shop and prepare meals, I choose to be excited that I am able to serve my family with my cooking. When I take my kids from soccer to ballet, I can be excited that I am able to spend the time with them in the car, serving their needs while doing so. In our vocations, we can perceive what we are doing as a daunting task, or we can choose to use our talents to do our job and see that we are a part of something bigger than just the task at hand. In our communities, we can choose to use our gifts to serve in whatever way we can, and that can bring us joy. The next time you go to the store, try holding the door for the person behind you. When you are on the road, let a car go in front of you in a traffic jam. When you are out to eat, stack the plates and tidy up for your waitress. Tomorrow morning, pick up coffee for a co-worker that might need a little pick-me-up. At work, tell your boss how much s/he is appreciated. The next time you are in a store, at the mall or on a walk—smile at a stranger passing by. Serving comes in so many forms in all areas of our lives. I challenge each of you to get out there today and change your way of thinking. Don’t think of the “daunting tasks” that need to get done. Don’t think of “all the things on your plate”. Be excited that you are living on this earth today and that you have the ability to change your perspective. Be grateful that you are given this opportunity to give (serve) cheerfully, and then accept thankfully. Everyone will be blessed. Answering the call can bring us such joy if we just choose to be the faithful stewards that we were called to be. 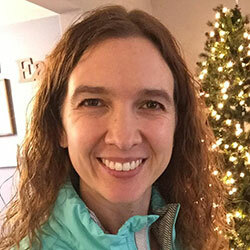 Whitney Schroeder is a Licensed Massage Therapist and co-owner of Massage Matters And Wellness in Mansfield, Ohio. Whitney is a graduate of Ontario High School and The University of Findlay. She is a serial entrepreneur with experience in video production, photography and massage. She resides in Mansfield with her two children, Addison and Brody. Running, hiking, weight training, reading, painting, photography and spending time with her family and friends are all blessings that fill her with joy. Slowly, day by day, we get wrapped up in life’s demands until we just can’t operate on low-fuel anymore. Then we look back to our happy-healthy place and long to be in our centered place that feels like “home”. We’ve all done it. Whether your healthy place is mental health, physical health, spiritual health or all of the above. We all get busy, overwhelmed, have unexpected or tragic life circumstances rip the carpet right out from beneath us. I want to invite you to embrace those cycles of life. Sure it would be fabulous to always be happy and healthy, but where would your growth come from? Where would your appreciation for the broken, the poor, your neighbors or elders come from? Through life’s lessons we learn more clearly that everyone has a story. And, everyone’s story should be honored, no matter how different. Be mindful of your steps, the words you speak and the people who come across your path throughout the day. It’s no mistake they are there. My hope is that you’re inspired to reach out, give, support and love more in your daily walk. I like to think I’ve always been someone with an extra smile to give away or an extra warm complement to share. My heart for others has always been open and without judgement. I learned in my early twenties about the abundance of grace, forgiveness and pure joy. My life was transformed and I was forever changed. Thank you, God!! I also learned that none of us are perfect and everyone has a story. I learned that filling myself up with joy will naturally cause my cup to overflow and spill joy from within, onto others. Giving of myself, in whatever way I felt led, was actually fueling my own joy up, tremendously, day after day. I found true peace and life was darn good!!! 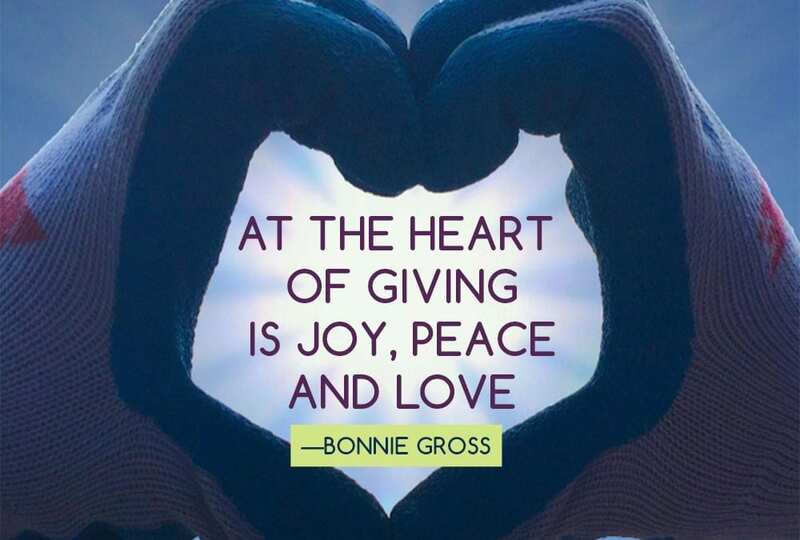 At the heart of giving is joy, peace and love. It’s not only what we’re extending to others, but it’s what we’re filling ourselves up with, at the same time. Arguably, greater is our reward when we give. As it’s been said…giving is living. Bonnie Gross is formerly the General Manager of Mind Body Align. Her roles included overseeing operations, community collaborations, promotion and planning. Prior to this position, she was the Visitor Services Manager at Kingwood Center Gardens. 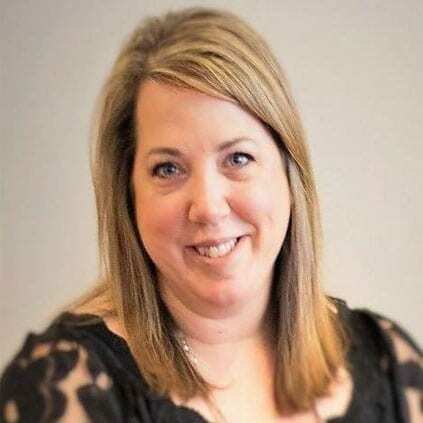 Bonnie also has over eight years experience in the healthcare industry ranging from Director of Admissions to Community Liaison. She is passionate about helping others, being a strong source of encouragement and always finding new ways to be the best person she can be. Her dedication, commitment and drive come from a strong hard-working family background. Bonnie is an active member in the community and currently serves as an Ambassador for the Richland Area Chamber of Commerce. She enjoys cooking, reading motivational self-help books, the outdoors and spending time with her family of five.